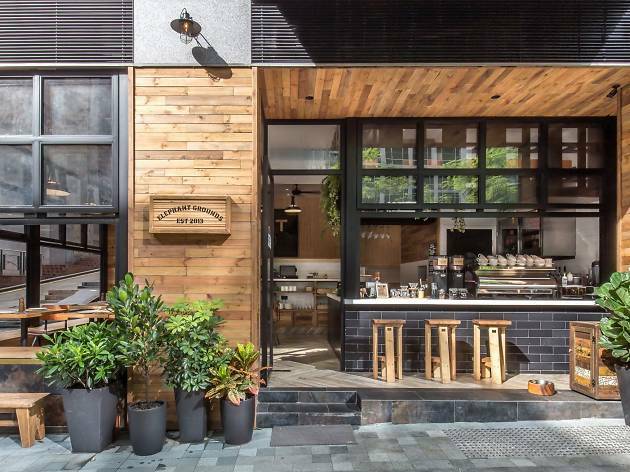 Artisan Room has extended its hours to operate until 10pm and starting from October 1, the caffeine champions are serving a series of tea and coffee-inspired cocktails as well. A notable offering is the negroni, a mix of hand-dripped Ethiopian coffee, Campari and Cocchi Vermouth di Torino. The substitution of coffee for gin creates a fresh and light tipple, perfect for any time of day. $108. 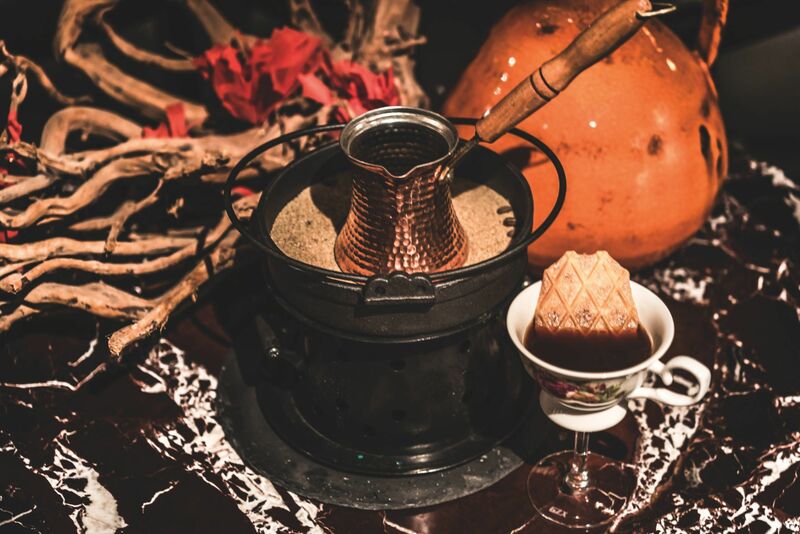 Duddell’s award-winning salon manager, Marek Vojcarcik, recently launched a new creative cocktail menu which includes the Kaffa Kan, a blend of Arabic kaffa-style coffee with a sweet and secret blend of liqueurs. 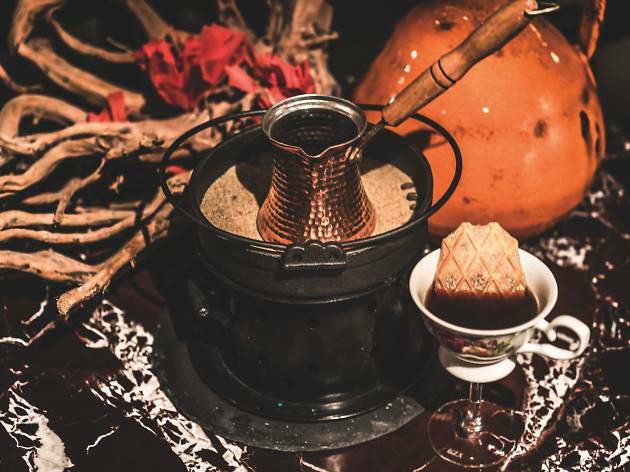 We might not know what the mysterious blend is but we do know the concoction is prepared using an open fire with hot sands that pushes the aroma of the beans through the olfactory senses before the drink is even poured. $145. 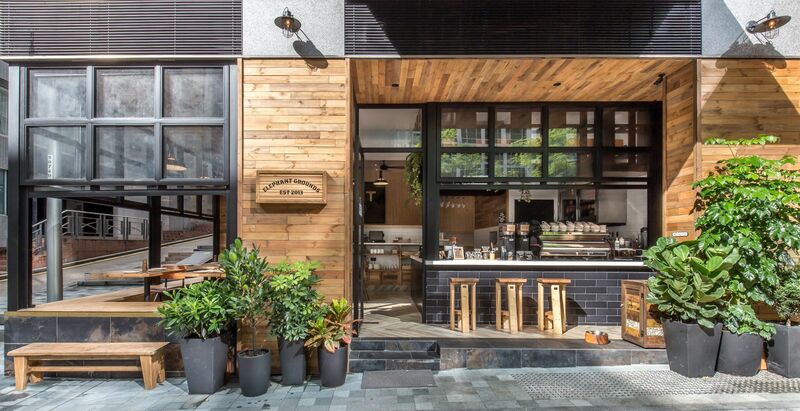 Elephant Grounds has been expanding quite quickly over the last 12 months and the new premises on Star Street is the first of its four branches to offer all-day dining, which includes an impressive lineup of cocktails that feature some of the finest java. 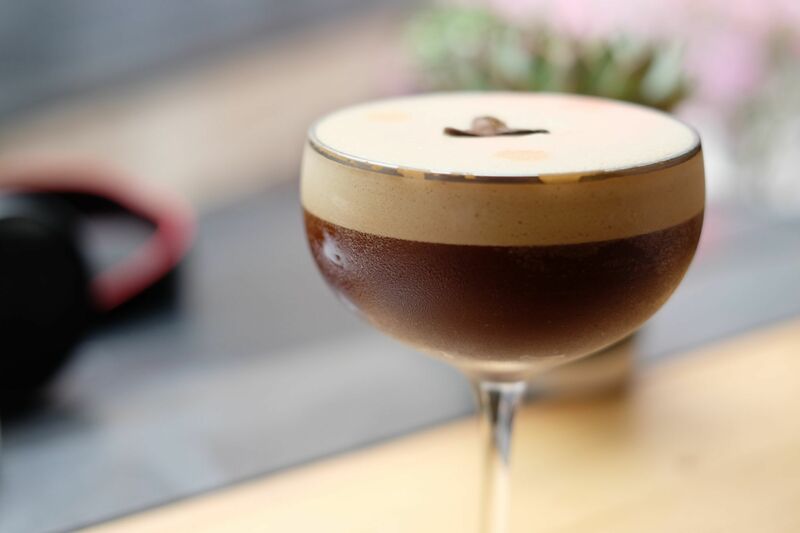 The Espressotini is a mixture of Belvedere vodka, Kirin whisky, Kahlua and espresso, and can have you buzzing all day and night. $75. 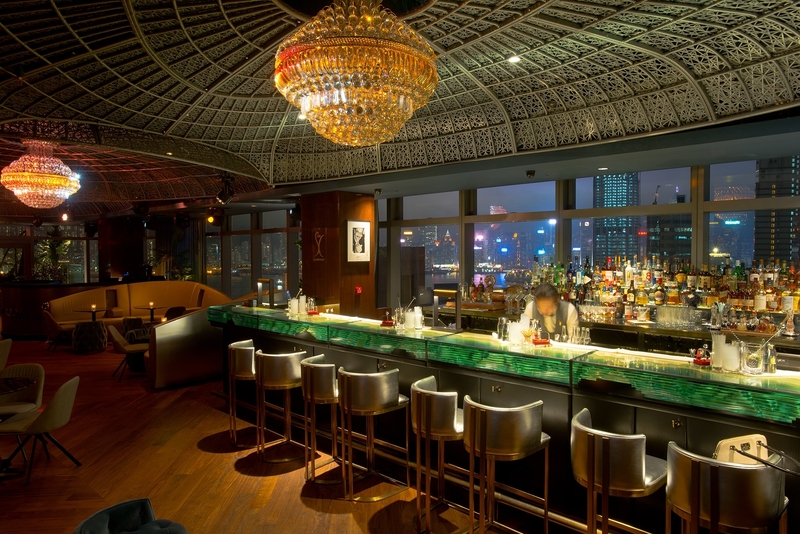 Salvatore, the bar at Maison Eight, is named after maestro mixologist Salvatore Calabrese, and is manned by his protégé, Fabien Marcault. 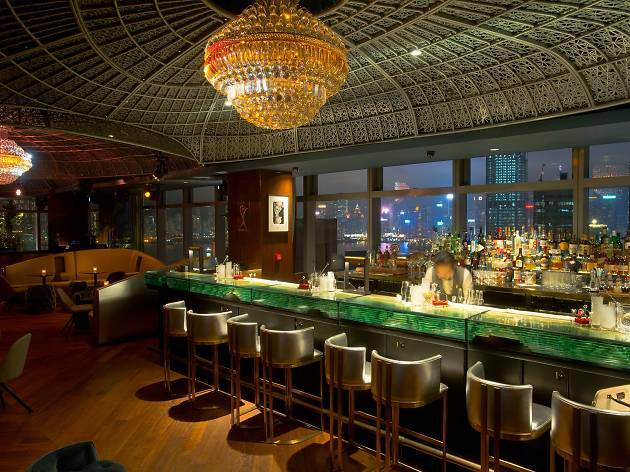 The cocktails at this dining hotspot have already earned recognition around the city. The Negroni Svegliato is made with a delightfully fragrant coffee-infused Mancino Rosso vermouth mixed with Boodles gin and Campari to create a dark and aromatic concoction with bitter notes. $88. 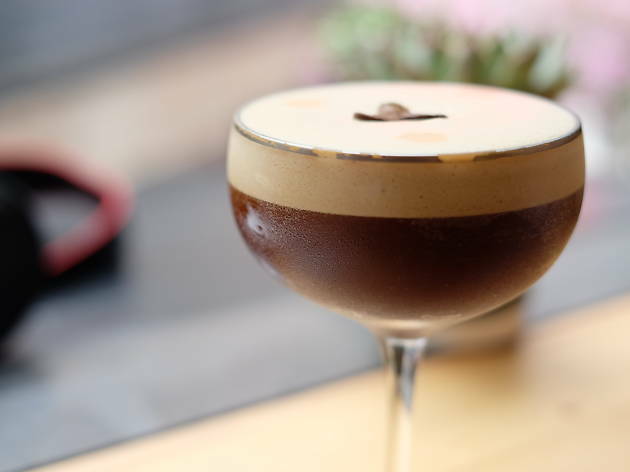 The ‘queen of confectionary’, Sevva owner Bonnae Gokson has proven she can conquer cocktails as well. 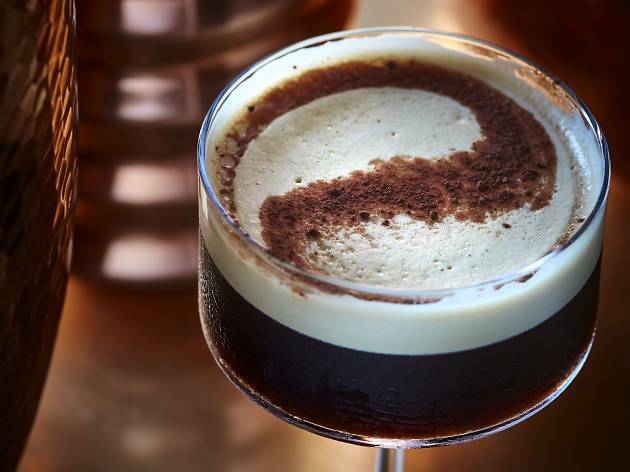 Recently launching a fresh lineup of recipes at Sevva’s bar, the playfully named Tall, Dark & Handsome is a smooth and creamy blend of Tito’s Handmade Vodka, Mr Black cold-pressed coffee liqueur, hazelnut, white cacao liqueur and a double shot of fresh espresso. We foresee this drink in our not-so-distant future. $175. Although it’s been open a little over a a year, Winstons has already set itself up as an obvious choice for anyone who’s serious about their cup of joe. 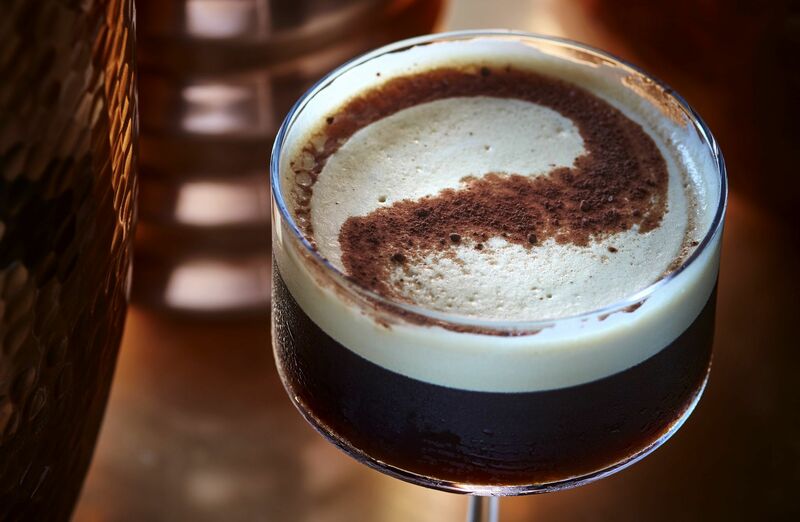 One of the first cafés to include quality coffee cocktails on its menu, the simply delicious espresso martini is prepared with Mr Black cold-pressed coffee liqueur, Sipsmith vodka and a shot of Winstons aromatic espresso. 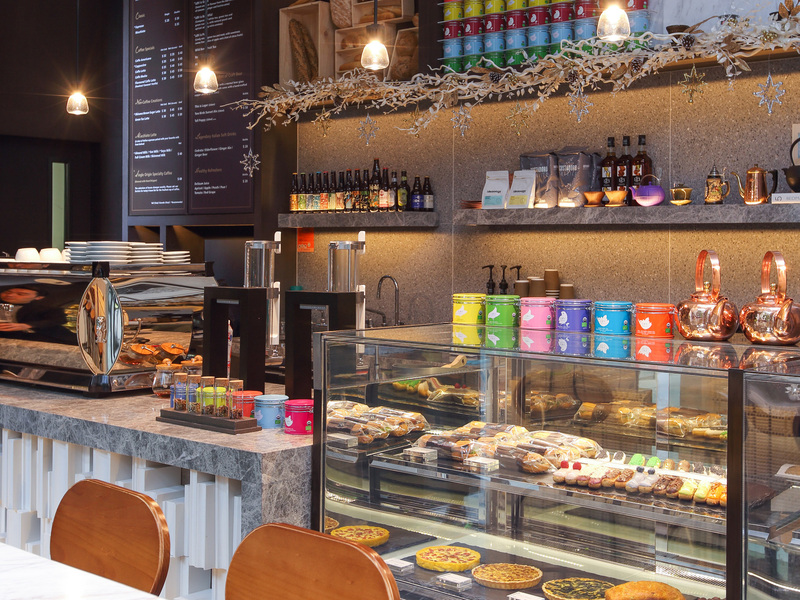 Just what you need to give you a boost, whatever the time of day. $100.